The epitome of musical expression, Blood on the Dance Floor brings us the best compilation known to man. 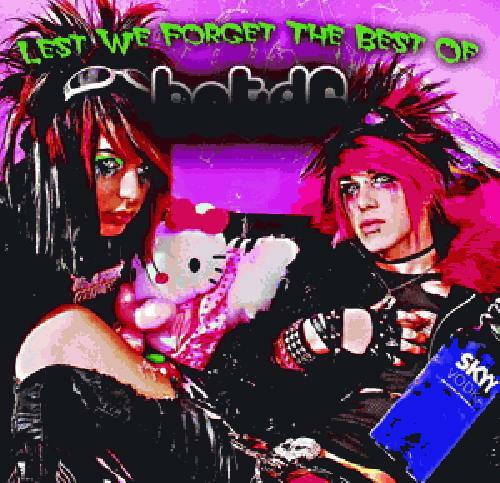 Unlike other bands that waited to have several consistent releases under their belt before a compilation album, BoTDF realized that they have already written the best songs in the business. My only complaint is that they did not put every single song they have ever written on here, because every track by them is nothing short of perfection. Blood on the Dance Floor saved my life. Best of? I didn't know they had a single good song.